I Don’t Like My Son, What Do I Do? 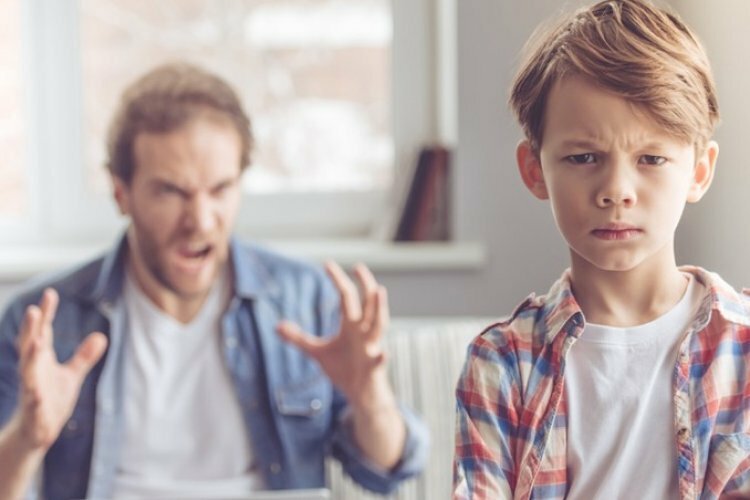 I discovered I dislike my third son, what do I do? What does Rabbi Eliyahu Dessler advise? A rabbi who deals with child rearing issues was approached by a father with the following question. “I recently discovered that for some reason I don’t love my third son and this revelation is very difficult for me to live with. The truth is that even from birth I didn’t love him so much but I never took an honest look at the problem till now always pushing it back lying to myself that I really love him for can it be any other way? Just lately it came up in such a way that I feel I hate him. How can I make peace with such a reality?” The man’s wife who was also at this meeting admitted, “I don’t hate him but I find him more difficult to love and we both are upset at ourselves for feeling this way”. Rabbi Eliyahu Dessler writes a guiding principle in his book called Michtav MeEliyahu: “When a person gives to another he grows attached to him. This is true whether he wants to grow attached to him or not! When a father invests in his son for example helping him get dressed, reviewing his learning material with him, playing with him, taking a short trip with him or any type of giving, this giving creates love. This is true for anyone you will invest in. Your attachment will grow in proportion to your investment in him. People who must invest in a special needs child to give him what he needs must see to it that the other siblings aren’t jealous of him and this needs to be done with wisdom. This was the advice the rabbi gave these parents who sought his counsel. Soon after this, the boy got sick with leukemia and his parents had to take him to serious rounds of treatment. Thank G-d the treatments were successful and the boy regained his health. The Rabbi happened to meet this father again and the father told him: “Today I love this boy more than all the others in the house!” Why? The answer is simple. These parents gave all they could to this child when he was sick and they saw him in difficult situations. This giving created true love. This also works in the opposite way too. What do I mean? It’s obvious that when a child comes home from school with a picture he drew just for you that you’ll give him a hug and a kiss and hang up the picture and show him affection. But as parents we can do the same thing for him. We can give him a small gift that’s just for him. This child will feel especially loved and repay his parents many times over with the desire to make them happy in all he does. Good grades, nice notes from the teacher, that’s what he wants so he can make you happy!